Thank you for allowing us the opportunity to offer our services. 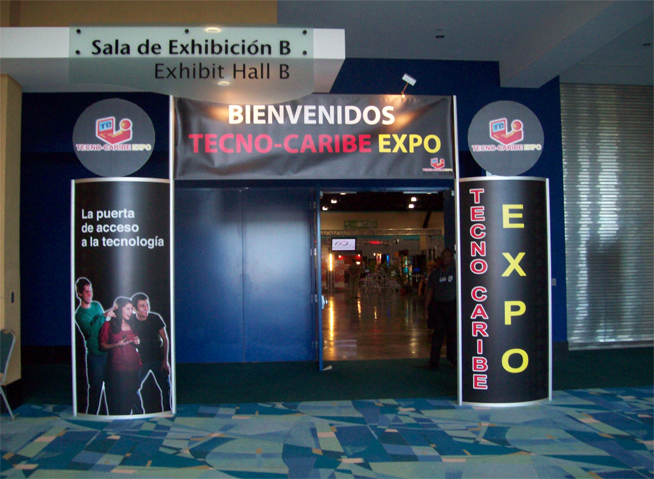 Expo Caribe Inc., provides complete Tradeshow Services for Corporate Events, Meetings and Conventions, such as: pipe and drapes, set-up & dismantling services, stage, audiovisual, furnishing rentals, graphics & signage, lighting & special effects, and display rentals. 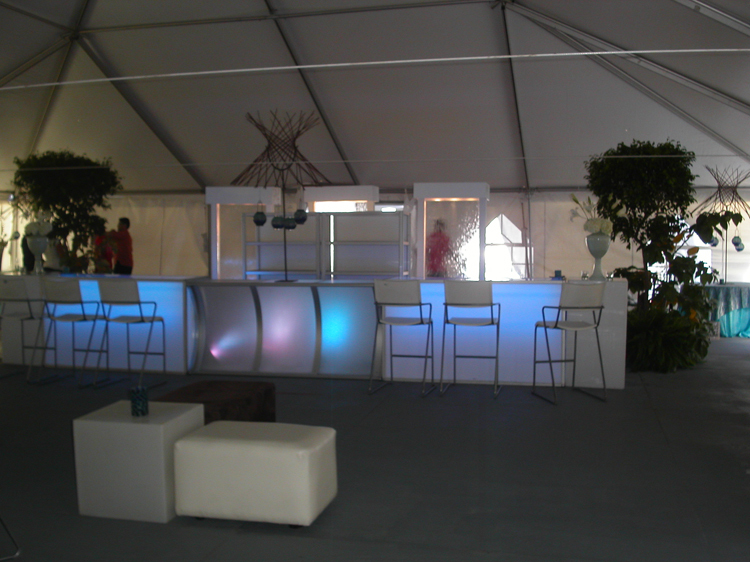 Our experienced personnel will supervise each and every necessary service in order to guarantee the success of your show. 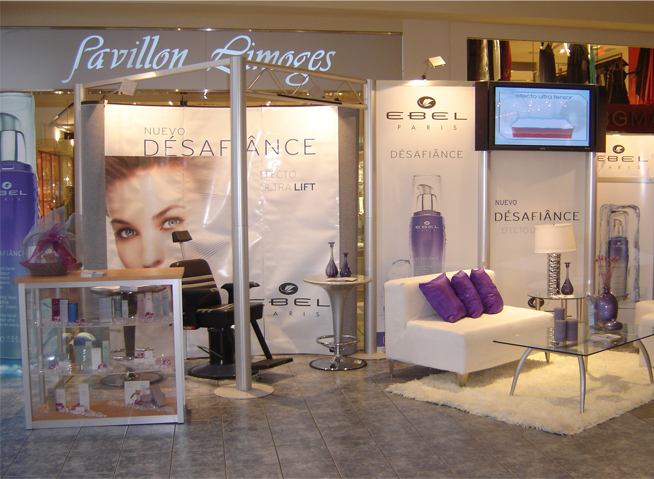 We are also Manufacturers of Modular and Custom Exhibits, for Tradeshows, Showrooms, Offices, Retail Stores and Information centers. 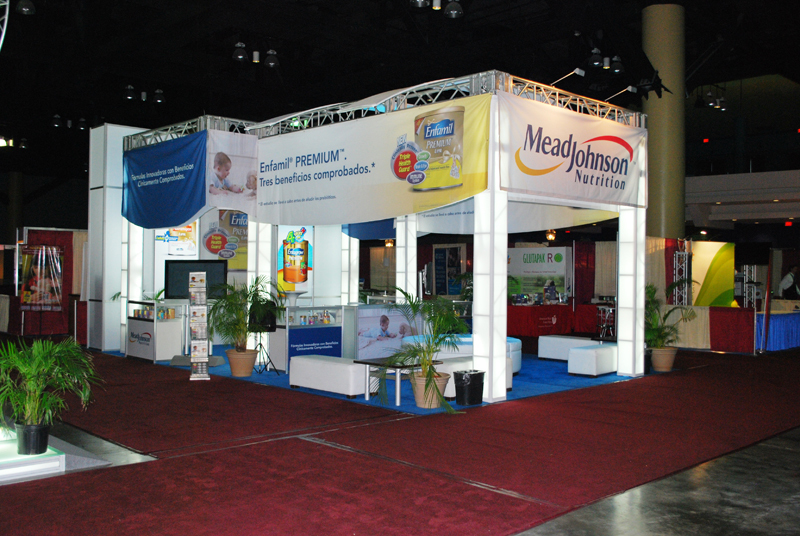 The tradeshow is the most direct and economical way to reach new costumers. 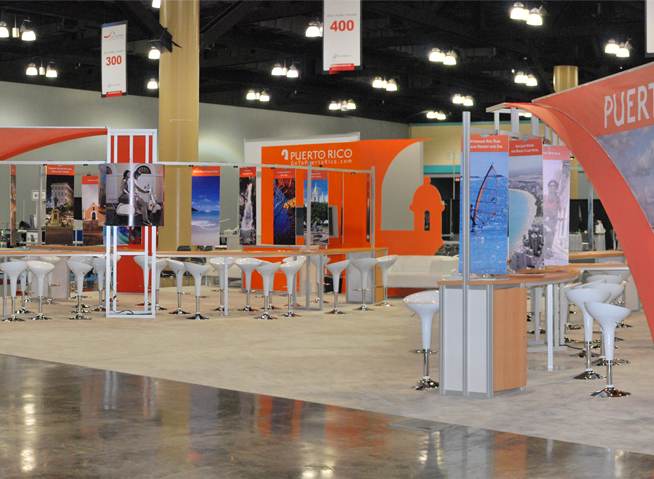 Especially now that Puerto Rico’s New Convention Center (the largest and most modern in the Caribbean) is open! 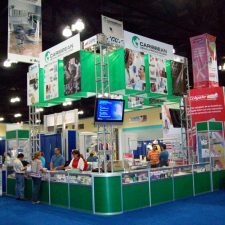 Expo Caribe can provide you with all the tradeshow needs to meet your marketing goals and promote a positive impact that generates revenue. Exhibits are crucial! We are committed to help you streamline this process, reduce the anxiety and come together on schedule, all within your budget to create a successful show. The choice is yours. Just remember, the image you portray at the show will be the attendee’s perception of your company. Call us now and arrange an appointment for free counseling on your next event. We would be pleased with the opportunity to discuss our business with you. 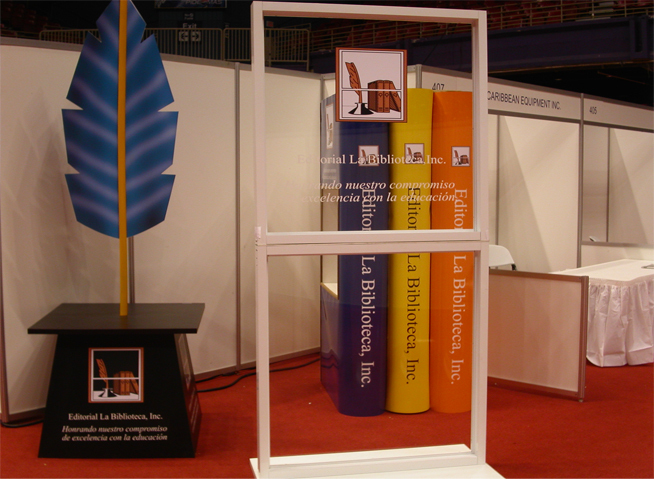 Our custom design department can create the perfect exhibit for you. We start by learning about your company, your needs, and your goals. 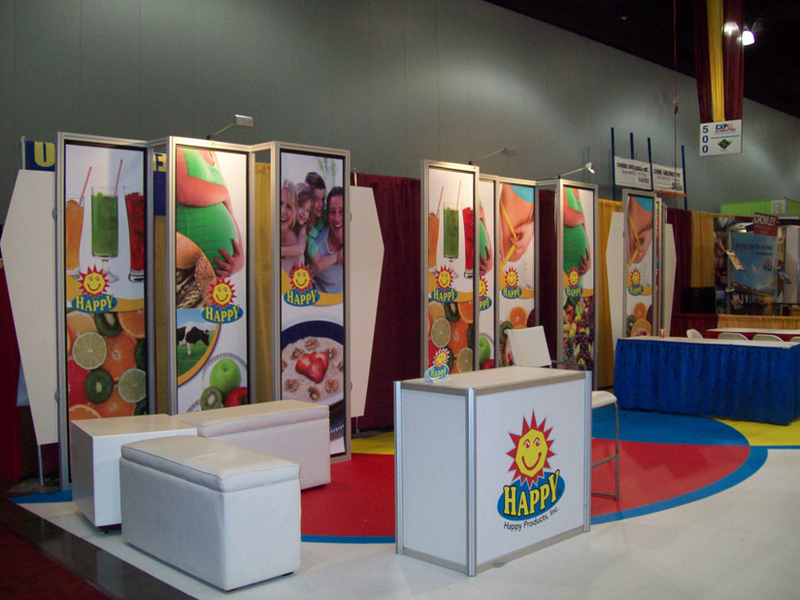 We offer over a dozen trade show product lines, all customized specifically for your needs and budget. 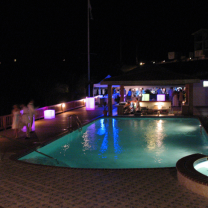 We do not offer set packages as we realise that everybody is individual and wants their event to be unique. We offer flexibility, imagination and commitment. 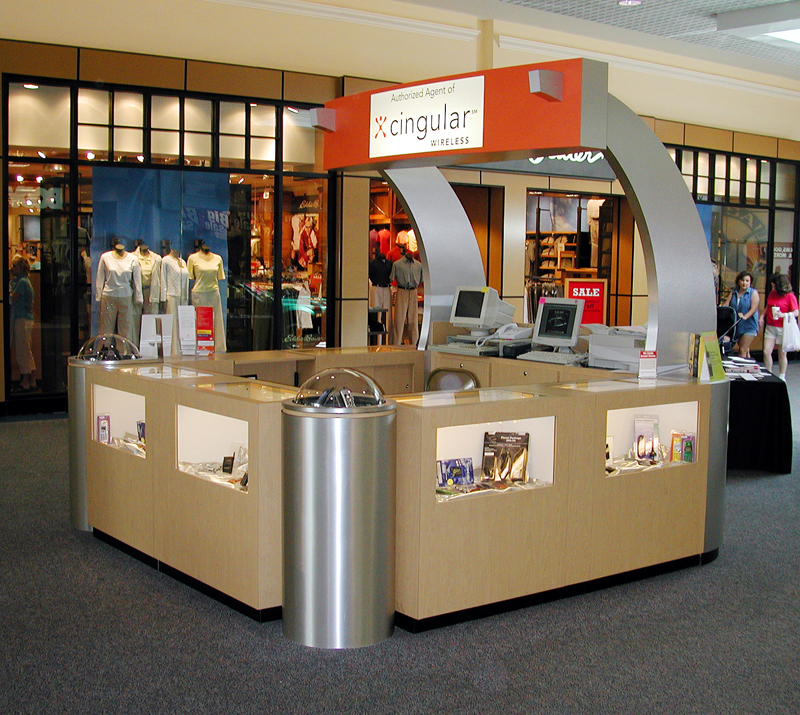 We have a fully capable sign department and graphic designers to bring the best imaging to your exhibit. We handle everything: Consultation, Design, Construction and Installation. 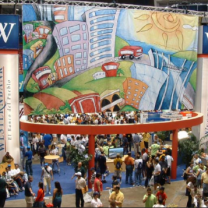 We offer a state-of-the-art Exhibit Management program to ensure that your exhibit is where you want it, when you need it and in the condition that you expect it in.